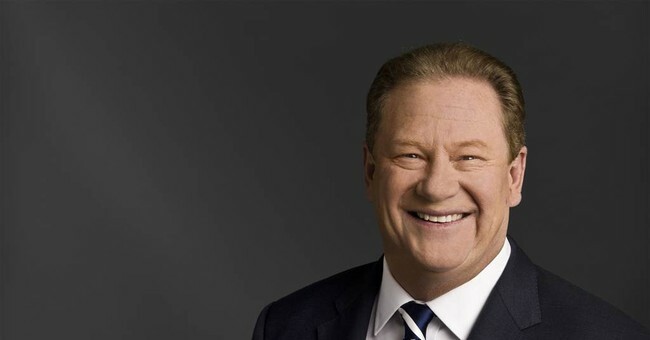 Former MSNBC host Ed Schultz opened up in a recent interview about why he believes he was fired in 2015. He described how MSNBC chief Phil Griffin was a "watchdog" who closely managed which stories were covered, and relayed one incident where his story about Sanders’s launch of his campaign was bumped in favor of other news. "I thought it stunk," he continued. Schultz said he’s very happy at RT, the Russian state-run network he joined in January of 2016.